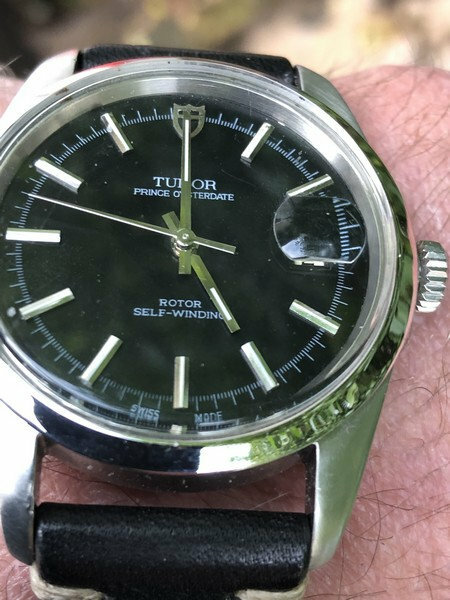 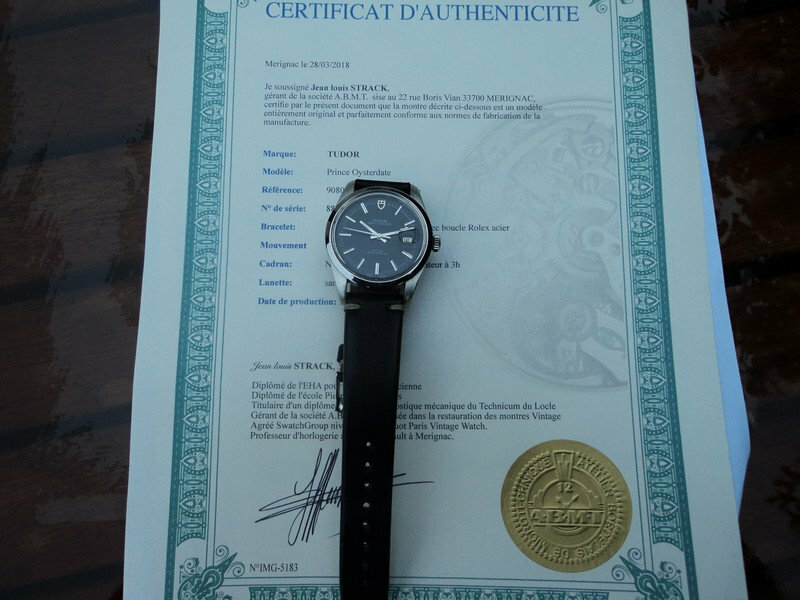 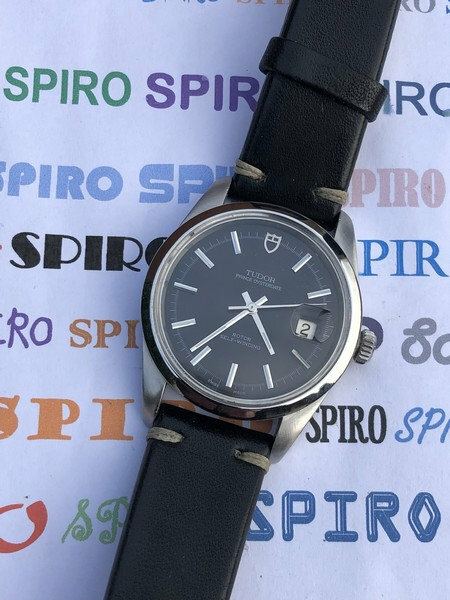 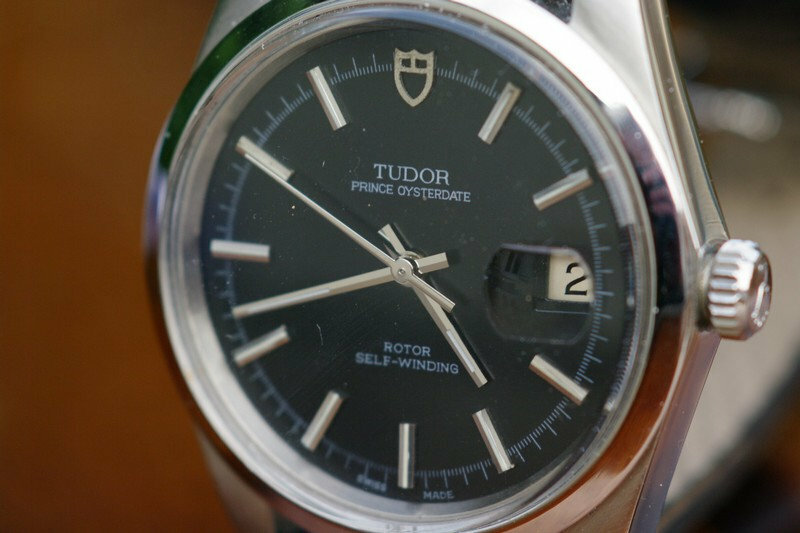 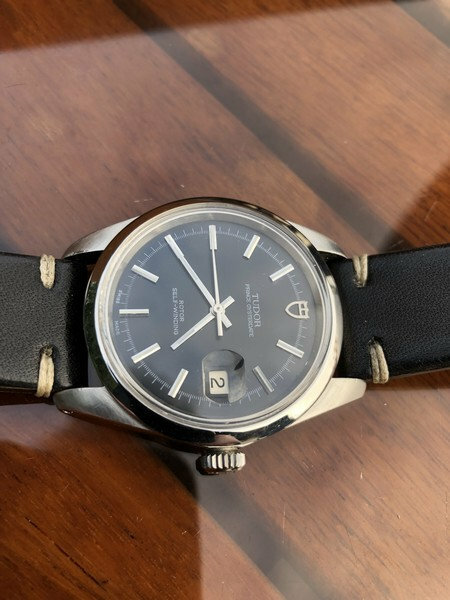 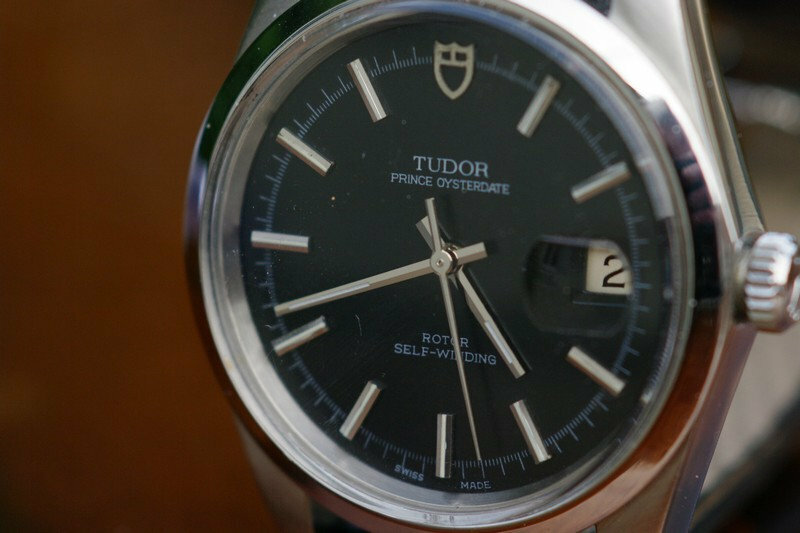 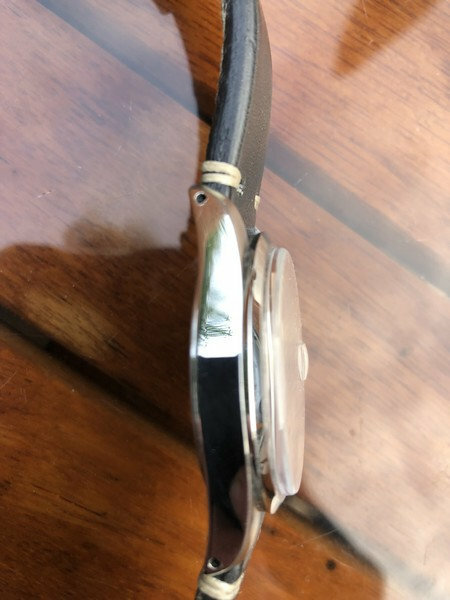 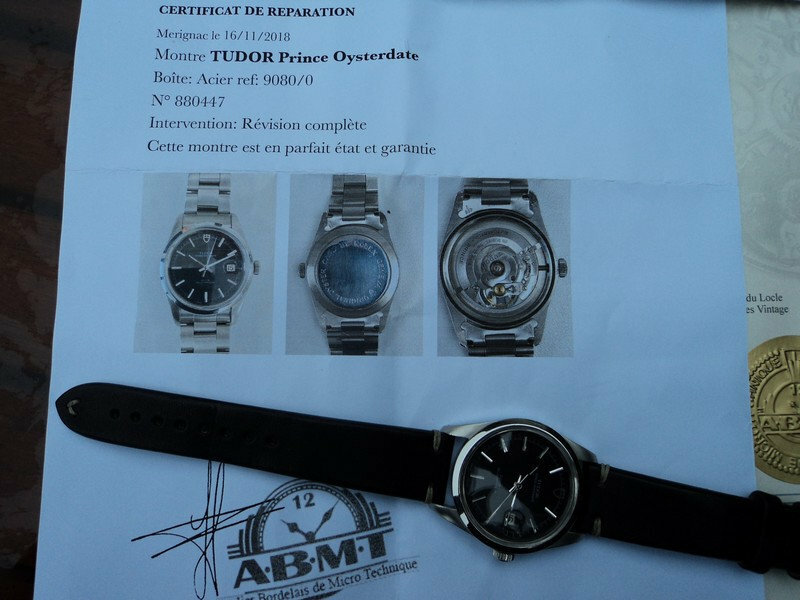 FS: Tudor By Rolex JUMBO 90800 Black Dial 78 1850 Euros !! 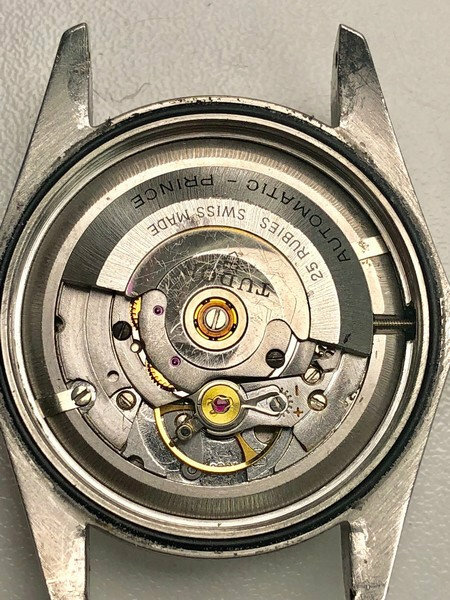 dating from 1978 (Serial number between the horns: 880 4 **). 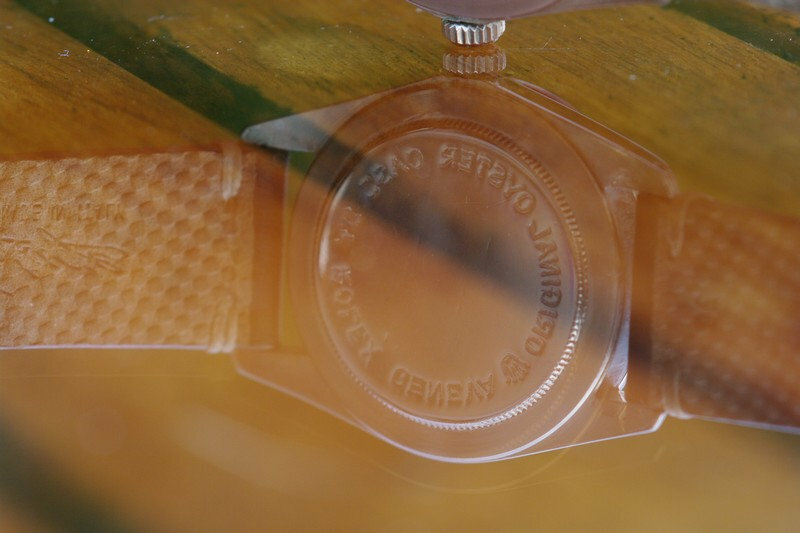 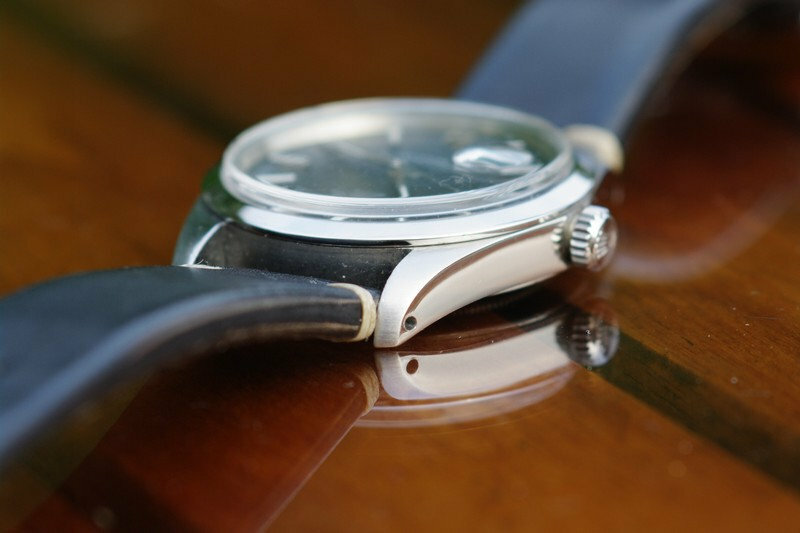 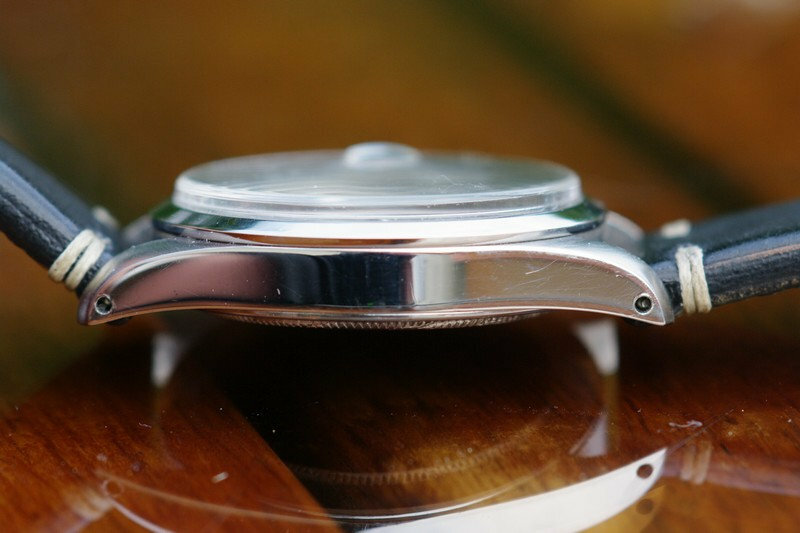 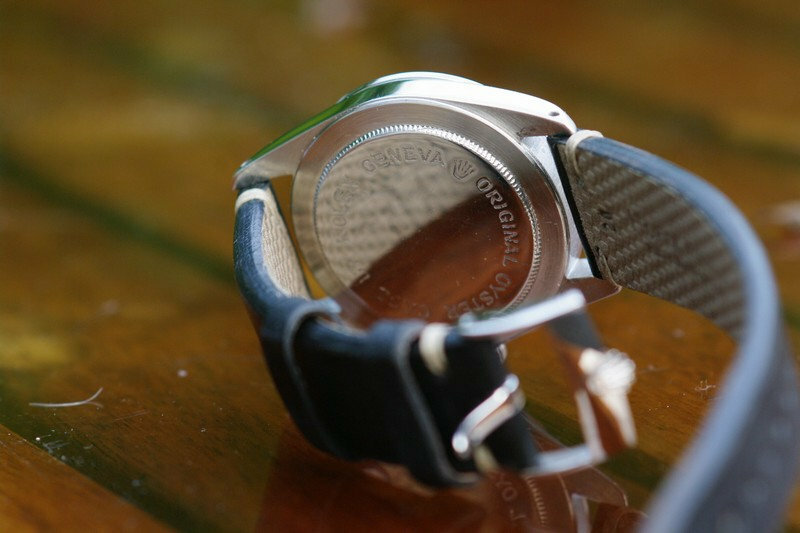 The Oyster box is the one used by Rolex for Milgauss model. 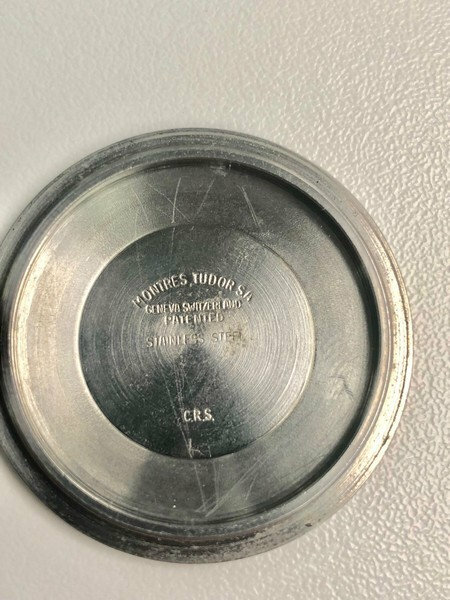 Plexiglas chimney type with magnifier is also original. 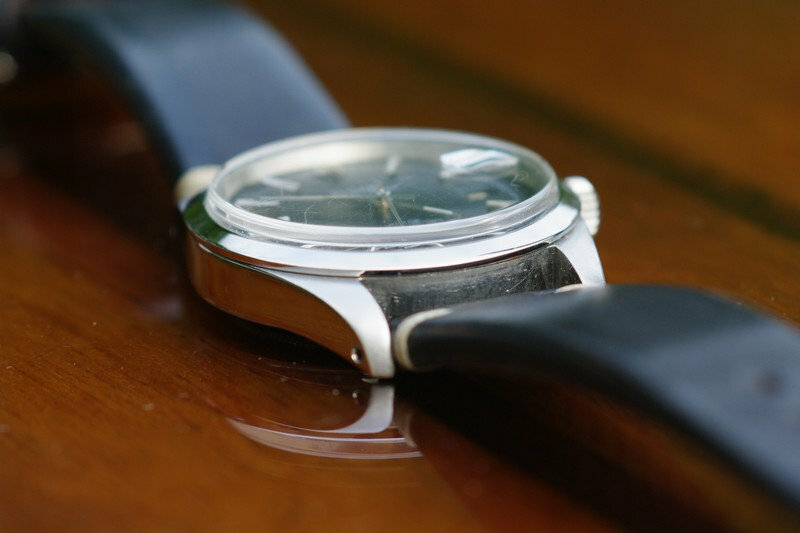 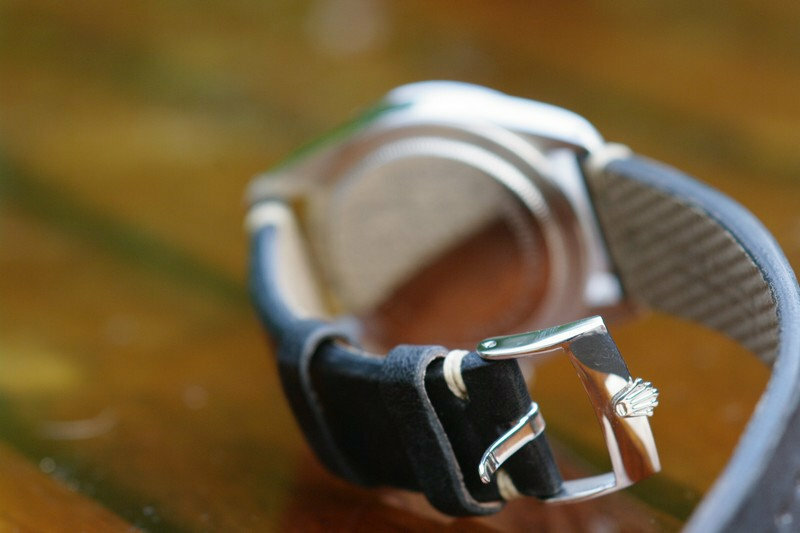 the sportiness of the steel. 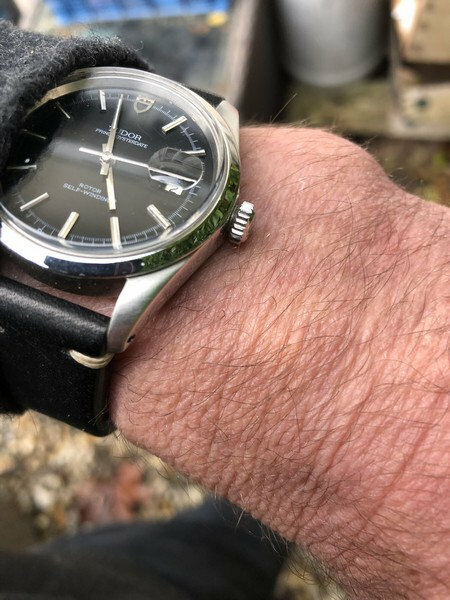 The TUDOR OysterDate and myself live in North of France.